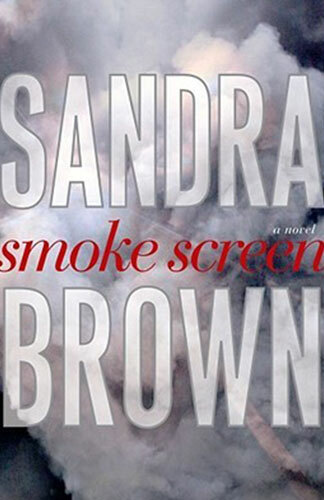 Sandra Brown’s books are always a good read and Smoke Screen doesn’t disappoint. Britt Shelley, investigative newswoman, wakes to find herself in bed with Jay Burgess, a long-ago, sometime lover. So, while she can’t quite remember how she ended up there she isn’t particularly concerned until she returns from the shower and finds that, not only has he not woken, he is in fact dead. Unfortunately, the police are not inclined to believe that she doesn’t remember how she came to be there and she must bring to bear all her investigate skills to find the answer. Five years earlier, Jay had been one of four men – heroes – who had rescued all but seven people from a fire which gutted police headquarters. As Britt’s investigations continue, she finds that Jay isn’t the only one of these four men to die. A good page-turner for a winter night.